Francis E. (Gene) Bubendorf was born in Grand Forks, North Dakota on May 21, 1935 to Isabelle Allard and William Bubendorf. He was raised by Henry Marshall after his mother remarried. Gene passed away peacefully on the 4th of July 2016 after a long and full life. An exceptional husband, father and friend he was quick to make you laugh with his outrageous sense of humor, cracking jokes to the very end. Gene married Jane Austin and lived in Circle Pines, MN where they raised their family of 3: daughter Bonnie Davis, daughter Sandra LaFlamme and son Jeffrey Bubendorf. Gene loved to cook and worked as a Chef at a steakhouse in St. Paul, MN called Jax Café. His love of adventure prompted him to move the family to Frederic, WI next, where they farmed and milked a small herd of Holsteins for several years. During this time, he hunted moose in La Pas, Canada, Caribou in Quebec and enjoyed deer hunting while living in Wisconsin. He loved the winters there as he could snowmobile, ice fish and ski. Before retiring, he and his wife drove a semi truck together seeing all the states in the U.S. and parts of Canada. He enjoyed retiring to an RV Park in Canyon Lake, TX near San Antonio where they met so many wonderful people. After enjoying living in Lake Pointe RV Park in Texas, he and Jane moved up to South Burlington, VT to be near their daughter, Sandra and her family. He was preceded in death by an older brother, Henry (Dutch) Bubendorf, half sister Mary Jane Marshall, and half brother John Marshall. He is survived by his wife, Jane, their three children, his beloved grandchildren, Devin Bubendorf in Canyon Lake, TX, Kayla Bubendorf in WI, Kevin LaFlamme in Boston, MA and Julie LaFlamme in San Antonio, TX,	his oldest brother, Phil Bubendorf and Phil's children plus many other nephews and nieces. 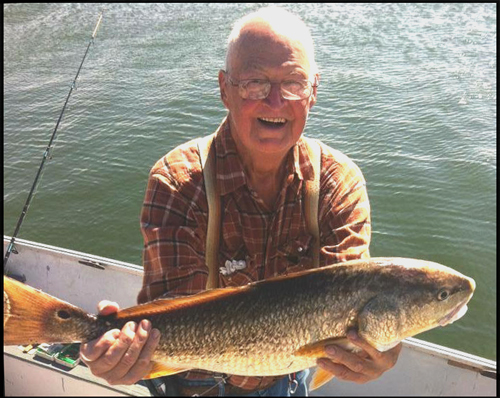 Gene’s ashes were spread on Lake Champlain where he loved to fish.